Microsoft Xbox 360 (shortly referred as X360), is Microsoft’s second console system after Xbox. It was officially announced in 2005. 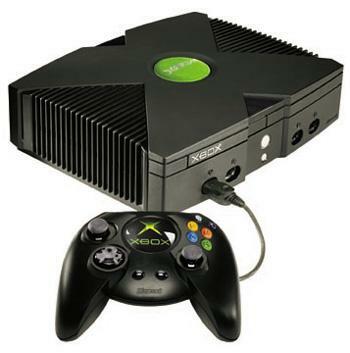 The original Xbox system was announced in 2001 and was sixth generation console. It was discontinued in 2006, shortly after introduction of X360. Microsoft started working on its video game platform from 1999, and it them two years to deliver the first console. Microsoft has sold over 25 original Xbox, and over 50 million of X360 consoles after their launch. In 2010, Microsoft introduced its next generation console, X360 Slim. It comes in two modifications, Xbox360 Slim 4G and Xbox360 Slim 250G. 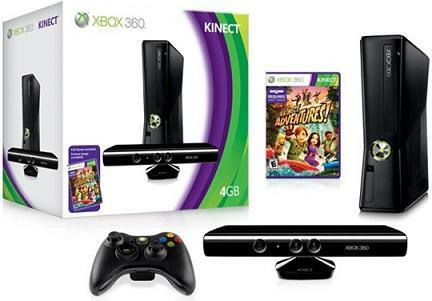 An important development for X360 consoles was launch of Kinect sensor. The first Xbox console had a box like design and featured the first hard drive in a video game console. Since the first Xbox had pure security, hackers quite quickly have found a way to modify the console for pirated software. Microsoft had to frequently launch updated versions (BIOS and some security features). In 2002, Microsoft launch Xbox Live online gaming service that allowed subscribers to download content and games on their hard drive. With the introduction of Xbox platform, many game publishers has started to develop their major titles for Xbox too. As a result Xbox has very quickly took its position to become one of the top three platforms of video games, among Nintendo and PlayStation, which have launched their platforms considerably earlier than Xbox. Xbox360 Core, which featured an HDMI video output for HD 1080px quality TV signal. X360 Core was later replaced bu X360 Arcade system. Xbox360 Pro and Premium models featured a 20Gb and later a 60Gb hard drive that allowed saving games and other content on console’s hard drive. Xbox360 Arcade has replaced Xbox360 Core system. This was improved consoles, launched in 2007, and featured a 256Mb internal memory, HDMI output, Xbox Live system, composite AV cable, and a Xbox360 controller. Xbox360 Elite was launched in 2007, was the top of the line X360 console of its time. 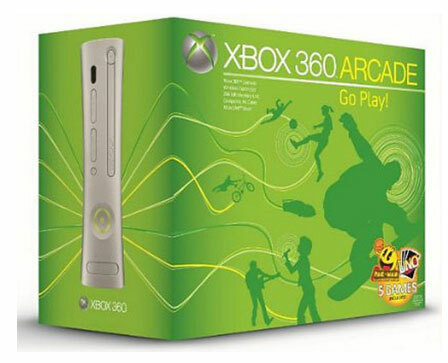 It included all Xbox360 Arcades features plus a 120G hard drive. Xbox360 Super Elite was limited edition X360 Elite consoles with 250G hard drive, two wireless controllers and one of the most popular game of that time. It came either with Call of Duty Modern Warfare 2, or Forza 3, or Final Fantasy XIII. Jasper motherboard. The early models of Xbox360 were built on various brand mothers, mainly Falcon. These featured quite unreliable hardware that had tendency of overheating. Due to this problem, Xbox360 systems were known for their unreliability and relatively short life-time. The issue was even more problematic because of Microsoft’s generally short, 90-day warranty on consoles. With Introduction of Jasper motherboards, this problem has been solved. The new mother boards were much more reliable and they did not overheat as previous versions. Xbox360 Slim system was launched in mid 2010. Two models, Xbox360 Slim 4Gb with 4GB hard drive, which replaced Arcade, and Xbox360 Slim 250G with 250G hard drive, which replaced Elite systems.